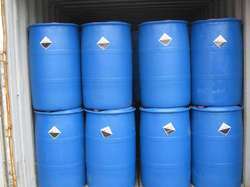 Prominent & Leading Wholesale Trader from Mumbai, we offer benzene chemical, iso propyl myristate, sorbitol and di ethylene glycol. Our prestigious customers can benefit from us a magnificent quality cluster of Benzene Chemical that is as dissolvable in colors producing. Our offered benzene chemicals are tried on different parameters of value so as to supply a faultless extent. These benzene chemicals are handled with premium quality fixings and most recent systems. We are putting forth these benzene chemicals from us in fitting bundling choices. 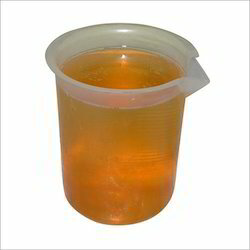 We are leading manufacturer and suppliers of Iso Propyl Myristate is used in cosmetic and topical medicinal. 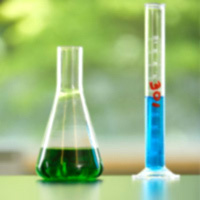 We offer fine formulated range of Di Ethylene Glycol (D E G) having a general formula CnH2n(OH)2 or (CH2)n(OH)2. Polyethylene glycols and polypropylene glycols are sometimes referred as polyglycols. The chemical is soluble in water at all molecular weights. Ehylene glycol, HOCH2CH2OH, is the simplest member of the glycol family. 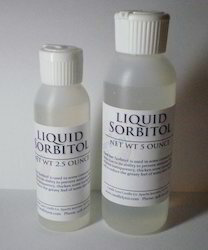 It is colorless, odorless stable liquid with low viscosity, sweet taste and high boiling points. It is prepared commercially by oxidation of ethylene at high temperature in the presence of silver oxide catalyst, followed by hydration of ethylene oxide to yield mono-, with di-, tri- and tetraethylene glycols as co-products. Diethylene Glycol (D.E.G) exhibits high water solubility and reactivity with many organic compounds. Looking for Benzene Chemical for Lubricants ?